Accidental landlords who got into the house rental business in Eugene Springfield because of a change in circumstances, for instance a career mandated move. 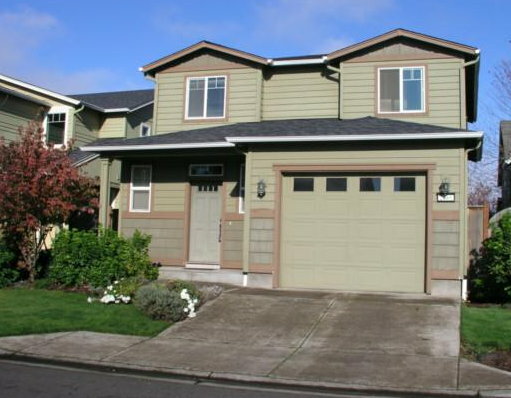 The professional investors usually understand rental properties in Eugene Springfield pretty well. When buying or selling rentals, their chief concern is often the numbers. The learning curve for rentals is pretty steep, in my opinion, and most professional investors have paid to learn. Having said that, real estate transactions do change over time, and if you haven’t done one in awhile, you’ll be surprised at that. It can be difficult to evaluate income property when you’re considering a purchase, and a Realtor familiar with rentals in Eugene Springfield will be invaluable. Eugene Oregon rental house I just sold. Purchased for a rental. Accidental landlords and newbies usually have much to learn. One thing the RG article says that I particularly agree with, is the importance of figuring out rentals. However this takes both time and experience, so doesn’t come easily or quickly. It usually costs nothing to work with a realtor us when you’re the buyer, which is an added plus. Selling rentals also has its unique set of requirements, and a Realtor familiar with rentals will help you out. Rental house I have listed. This is owned by ‘accidental landlords’ who moved out of state. Property management isn’t exactly easy, especially when you’re starting out. Probably the most difficult aspect is learning all the rules and regulations, then keeping current with them; they change over time, and new rules with which you must comply also get added. If you have a limited number of rentals, it probably makes the most sense to have a good property management company run them for you. If you have many rentals, economics may justify you running them yourself. 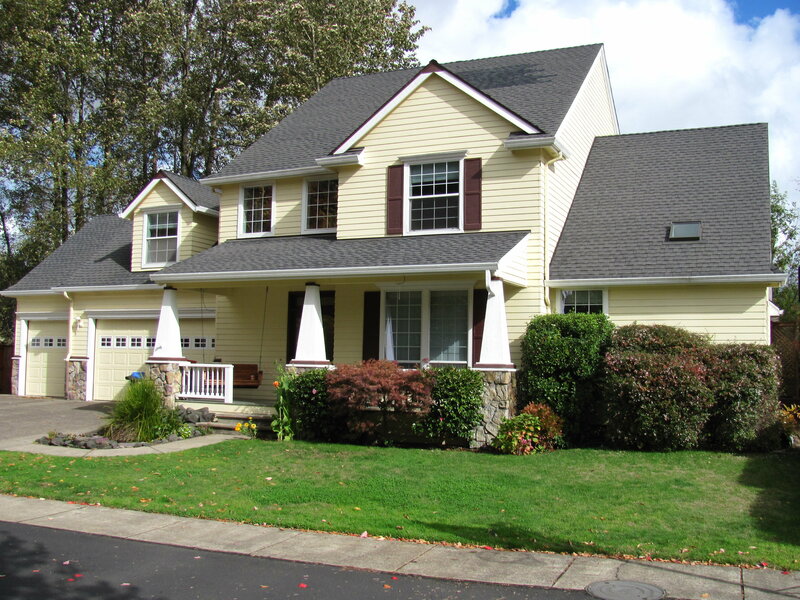 Residential income property in Eugene Springfield is just like anything else–the more you know, the better. A realtor that thinks every day about rentals in Lane County, Oregon can be a great aide in purchasing, managing, or selling. If you have an interest in Eugene Springfield rentals, please contact me if I may help.